Check out some of our favorite blogs on our very own Jennie Wade, local weather conditions and other related River activities. See the links below. 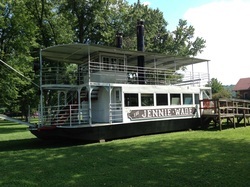 Rivertowne Marina recently acquired the Jennie Wade. Learn about her history and future plans here.